You may feel that you need a break from education or you are just uncertain about what your next steps should be. A gap year can be very beneficial for your personal and social development as well as being an opportunity to gain a greater insight into possible career paths. 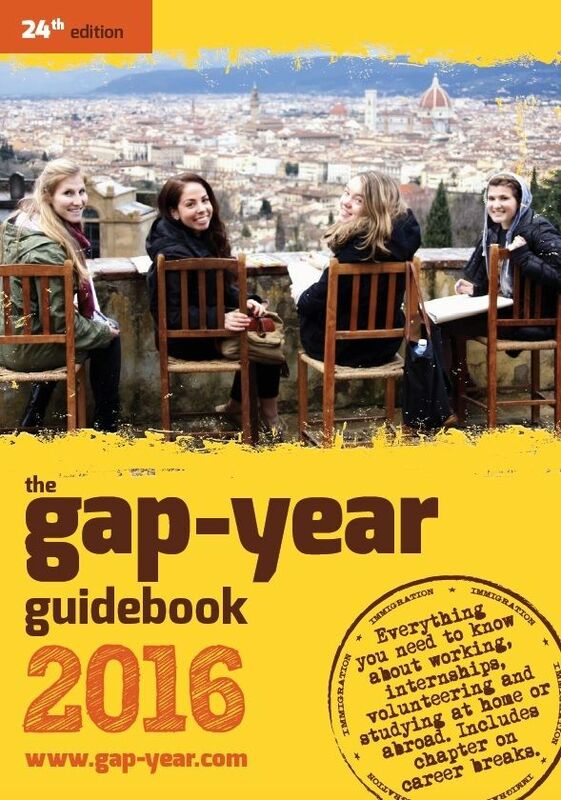 It is vital that any gap year is well planned and organised; avoid using it just to delay making important decisions and make sure you do something meaningful. Employers and universities will not look favourably on a break where there has been no focus or benefit to your development. You could volunteer to help others and put your skills to the test, maybe discover a different culture and learn a new language or gain relevant experiences in an area in which you wish to study or work. There are a number of organisations that provide structured opportunities for combining volunteering and/or work with travel abroad (at a cost) and some companies also offer special work experience programmes for school leavers. “I wanted to have some time out of education before I went to University. Some time to think about where I wanted to go in life, and time to mature before embarking on the next step. 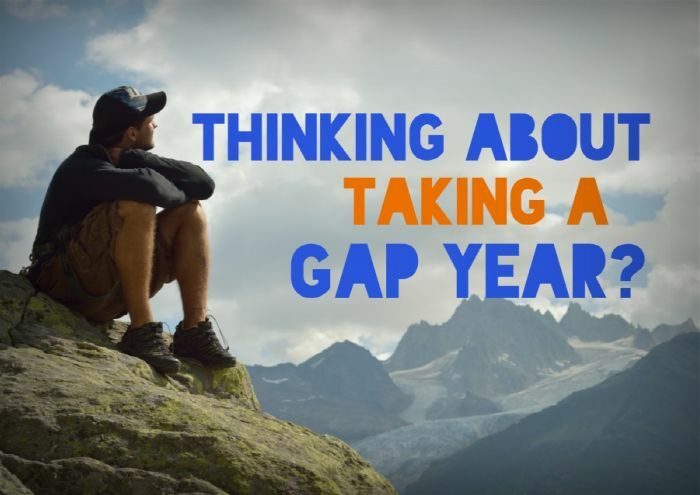 So I chose to take a gap year, and travel. The 10 months I spent navigating my way through India, Nepal and Vietnam are the most enriching, challenging and rewarding of my life so far. I grew so much as a person, and came to University more level headed than I ever would have if I "Segwayed" straight from school to higher education. Being a summer baby, born in July, I am almost a year behind some others, so was very keen to live a little, and get some life experience before Uni. Having the chance to see how other parts of the world work, visit wonderful places and meet a diversity of people has given me an inexhaustible set of truly unforgettable memories. This experience also taught me how to live. I had never been away from home for more than a few weeks. I learned from experience how to deal with different people, finances, organisational skills and all the while gained a greater appreciation and knowledge of other people’s, cultures and countries.